Perhaps best known as guitarist for punk band The Slits, Viv Albertine is an acclaimed solo singer songwriter in her own right. With a new memoir out now too, she’s proven herself to be quite the raconteur, with an unflinching honesty to the stories she tells. A special In Conversation With show comes to Sage Gateshead on Wednesday 3rd October, with talk and tales from one woman’s fierce, direct and unashamed point of view. The punk history of the Australian-born British artist is one that is absolutely celebrated. Still going strong with a fearless attitude, her new book is a brutal expose of human dysfunctionality, the impossibility of true intimacy, with secrets, revelations and family life unfolding too. 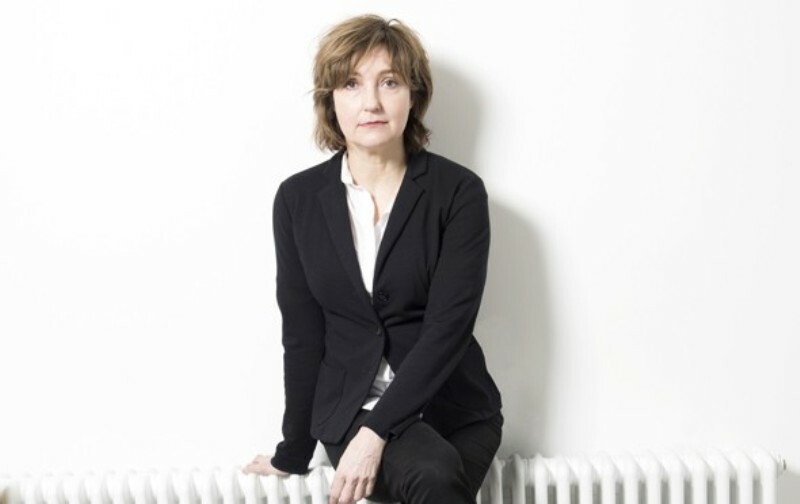 Viv Albertine is at Sage Gateshead on Wednesday 3rd October.